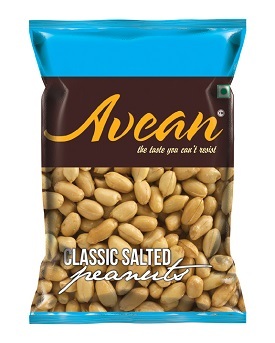 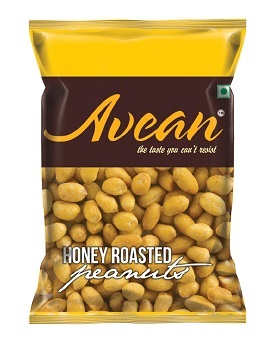 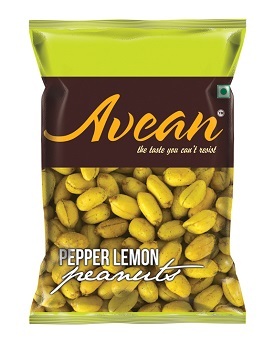 These crunchy honey roasted nuts have a deep honey flavor with the right amount of salt. 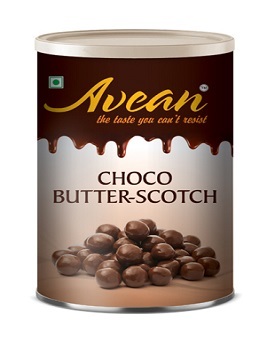 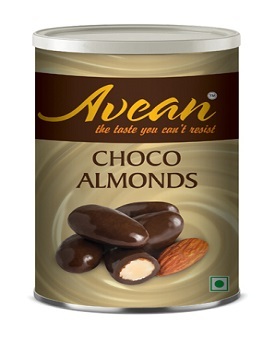 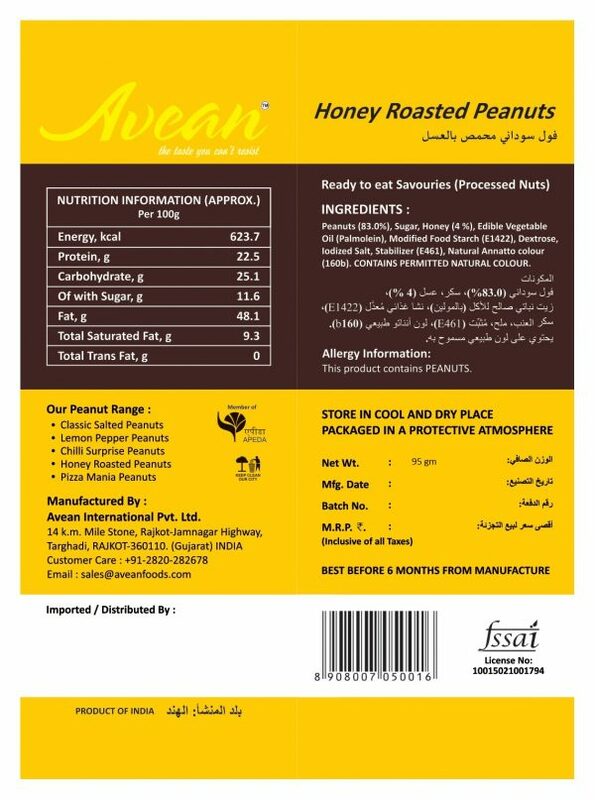 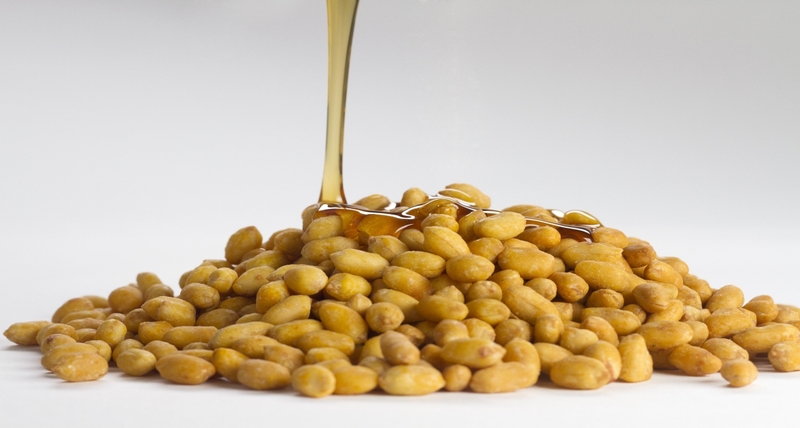 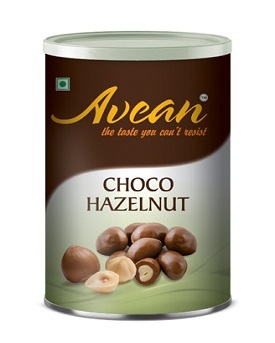 A magical combination of Peanuts and Honey make this flavor highly enticing. 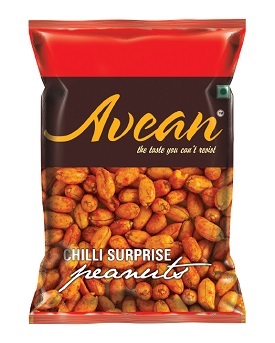 Tags: Flavoured Peanuts, Honey Roasted.